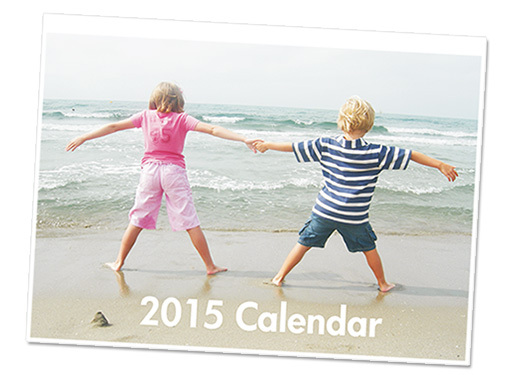 Professionally produced personalised calendars from only £21.99 each. 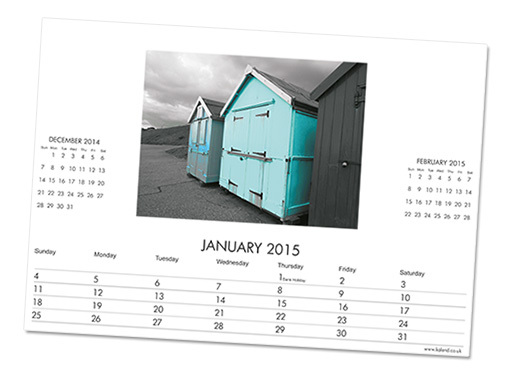 Personalised calendars using ‘your own photographs’, created for you in our creative studio by calendar experts. We now have a minimum order quantity of 4 calendars, which can start any month, for 12 months, making a memorable gift for any occasion, at any time of the year. We are also able to use a combination of portrait and landscape images within the same calendar using our design templates. Kalend offers unique personalised A3 panoramic photo calendars, featuring landscape and portrait photographs to approximately 9″ x 6″ dimensions within the same calendar. In addition, it is possible to have individual front calendar covers with a unique title and captions to photographs. To achieve the best results we recommend you supply your images DIGITALLY. We recommend you load them directly from your camera or computer on to a CD and send this to us by post, or alternatively please ask us for file transfer details. Please note, Kalend have moved towards total digital origination. However, if you do have old photographs, transparencies or prints, these can still be scanned by us at an extra charge. Please call our experienced calendar team for a bespoke consultation. All content copyright Kalend 2017 unless otherwise stated.